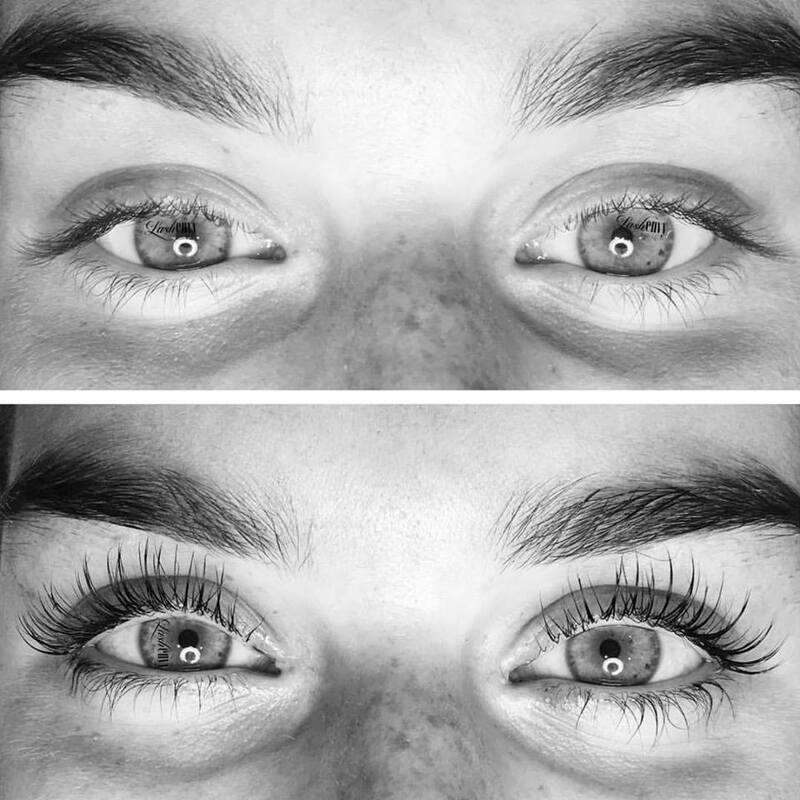 The Lash Lift will curl even the straightest lashes and make your eyes visually appear more open. If you are on a quest for longer, curvier and fuller looking lashes but don’t want to wear eyelash extensions, then the Lash Lift treatment is for you. 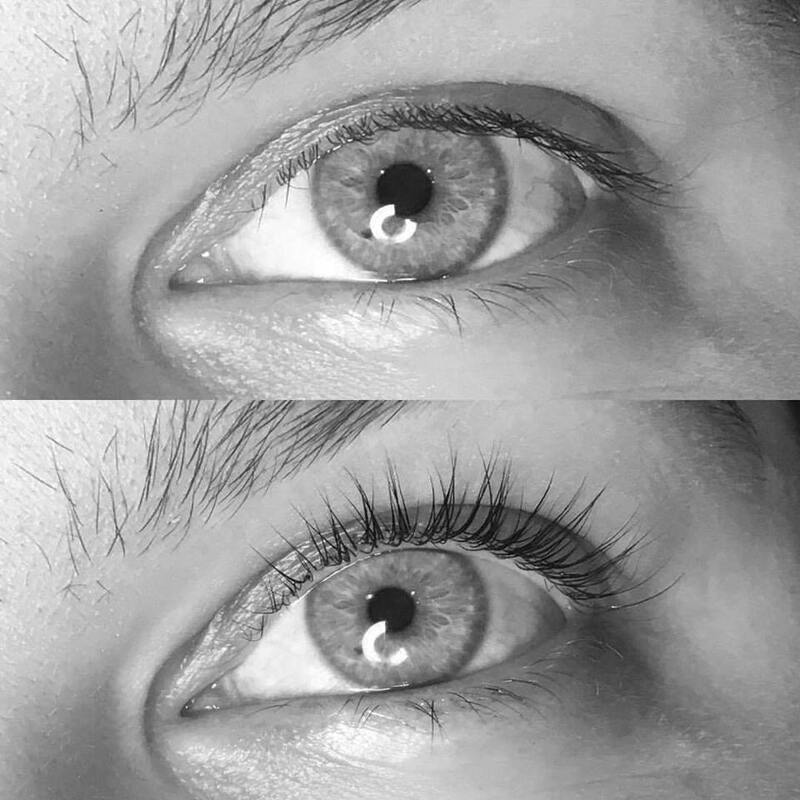 In one simple appointment the Lash Lift will curl even the straightest lashes and make your eyes visually appear more open. Your natural lashes will seem longer as they are lifted from the base using a new, specially designed silicone pad which creates a subtle yet stunning curve. The treatment is performed in under 60 minutes and includes a lash tint, making sure your lashes are curved and dark for maximum impact! 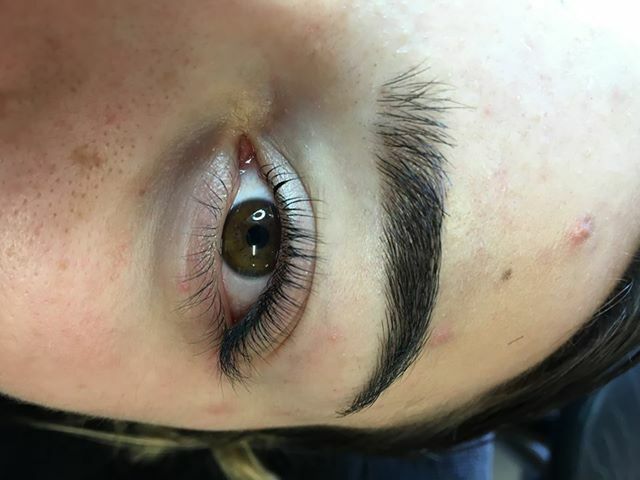 With little to no maintenance, the Lash Envy Melbourne Lash Lift will last between 6-10 weeks or as long as your natural lash cycle. TIP *Combine this treatment with using Lilash, a certified eyelash growth serum available at Lash Envy Melbourne, for serious wow factor.